role of an ambitious girl named Bhanu who wants to become rich and she’s willing to take any risk. 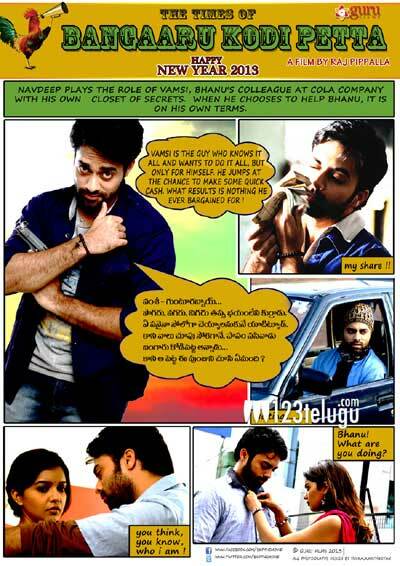 She works at a cola company and there she meets Vamsi, a role which is played by Navdeep, who chooses to help her. Raj Pippalla has directed the film and Sunitha Tati has produced the film under Guru Films banner. Mahesh Shankar has scored the music. The film is expected to release in February.